A piece of my mind. 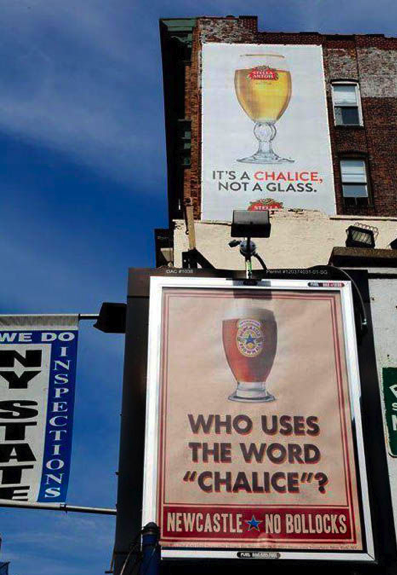 : Billboard Ads to Die For! Billboard Ads to Die For! 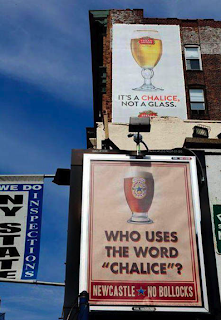 Over at Ebaumsworld check this great slide show of some of the most creative billboard ads we've ever seen. Many take inspiration from the individual location and surroundings, all of them are brilliantly executed. Enjoy!